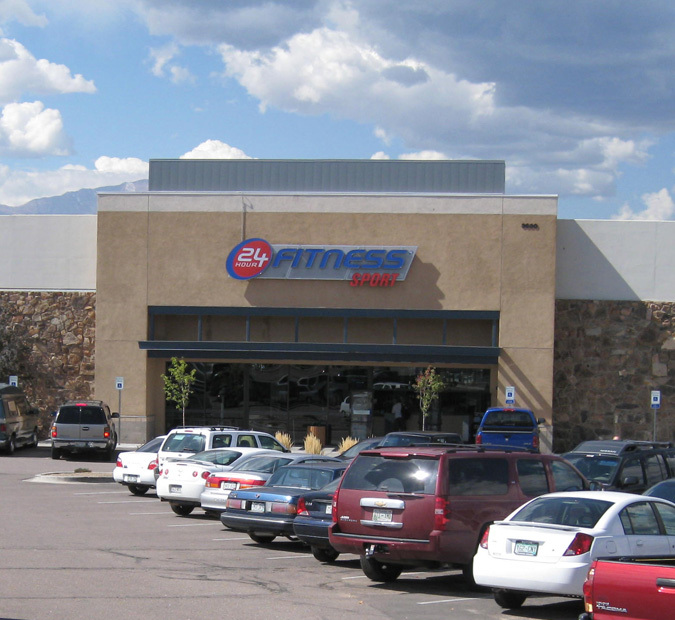 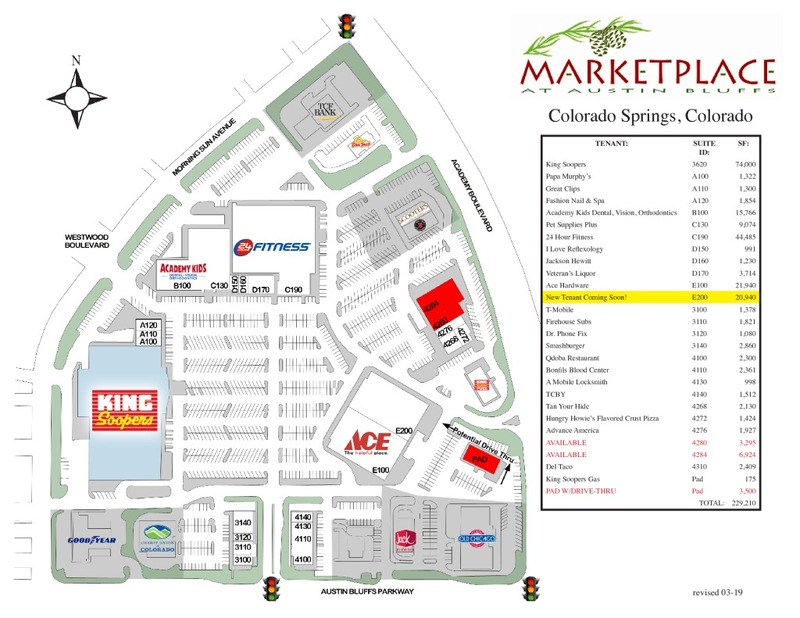 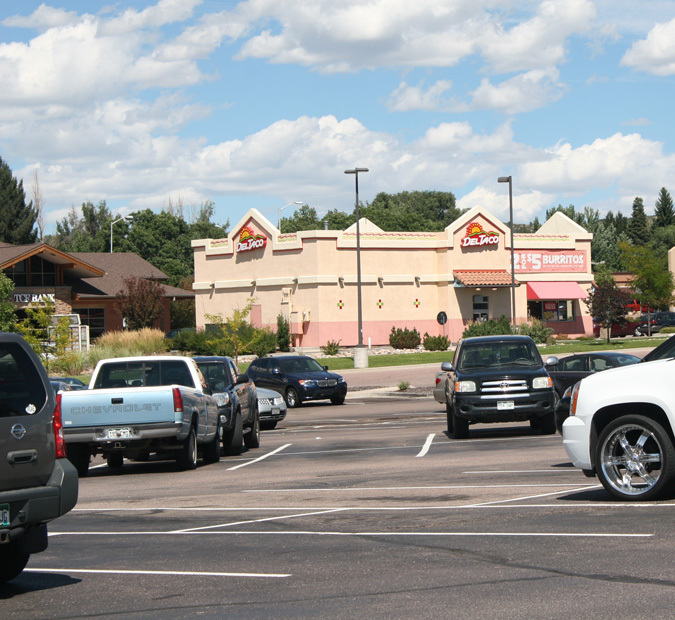 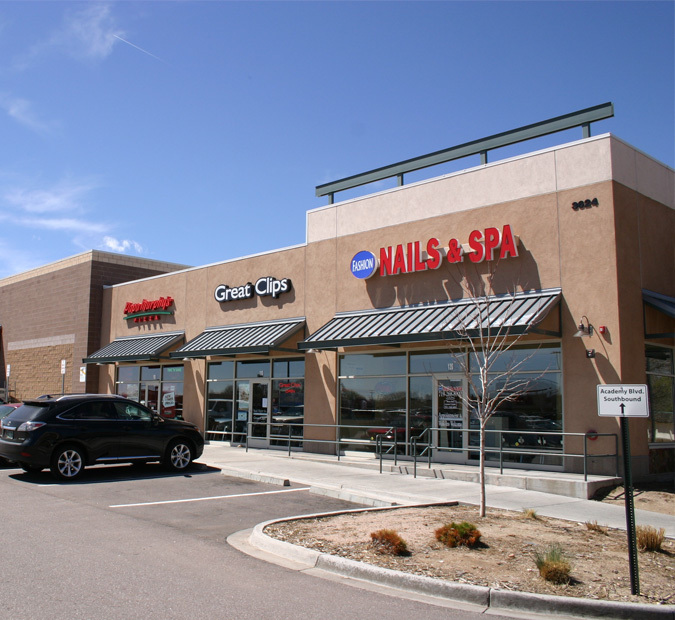 Marketplace at Austin Bluffs is a 229,210 square foot King Soopers - anchored community shopping center located on the northwest corner of Academy Boulevard and Austin Bluffs Parkway in Colorado Springs, Colorado. 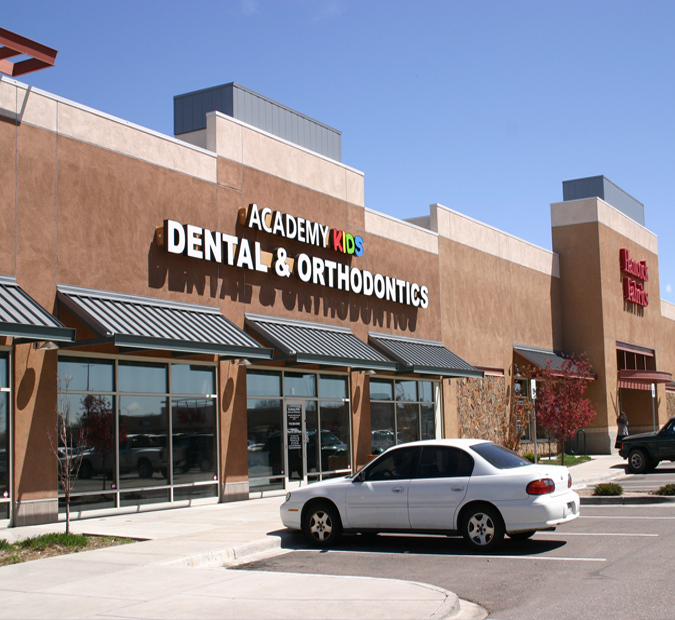 Junior anchors.. 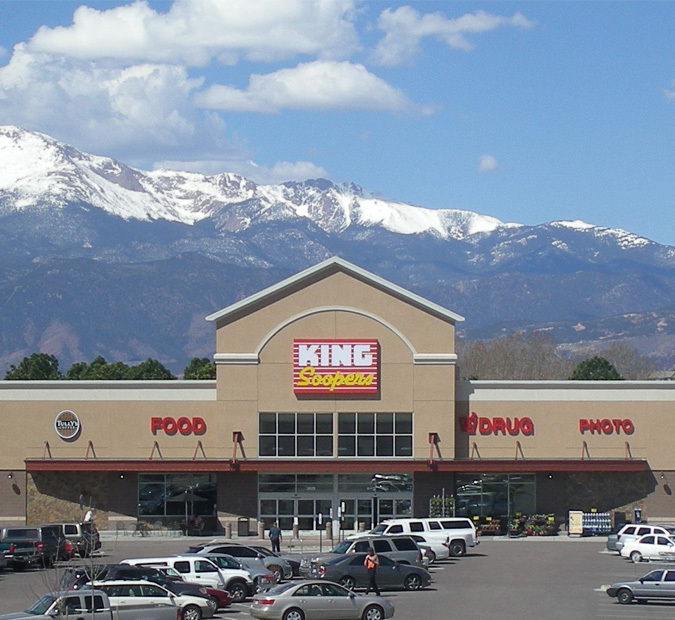 Marketplace at Austin Bluffs is a 229,210 square foot King Soopers - anchored community shopping center located on the northwest corner of Academy Boulevard and Austin Bluffs Parkway in Colorado Springs, Colorado. 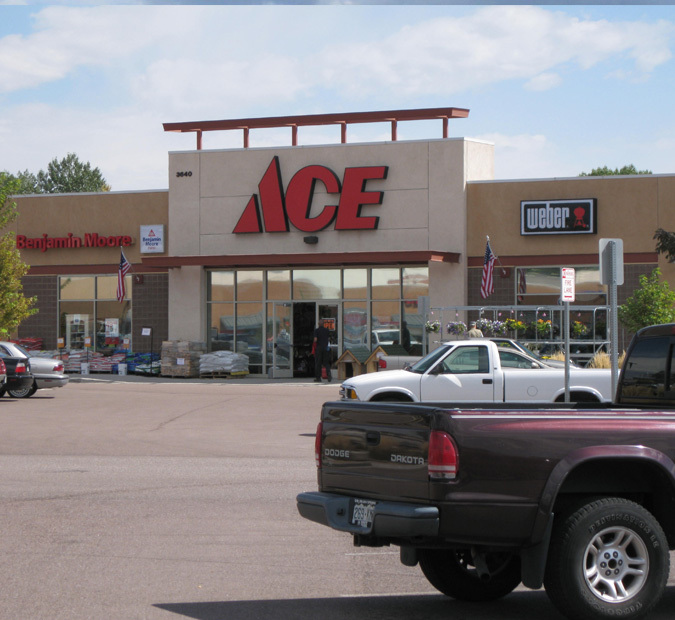 Junior anchors include 24 Hour Fitness and Ace Hardware. 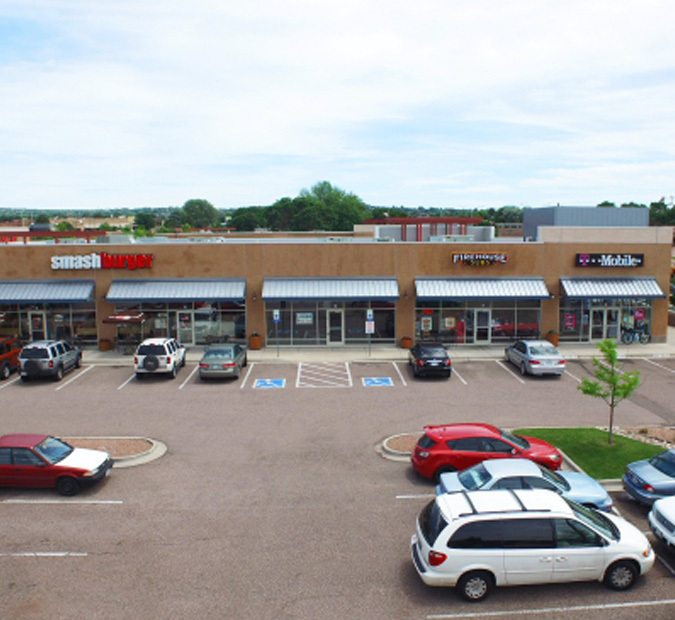 This center was redeveloped in 2007 and has 9 various entrance and access points.